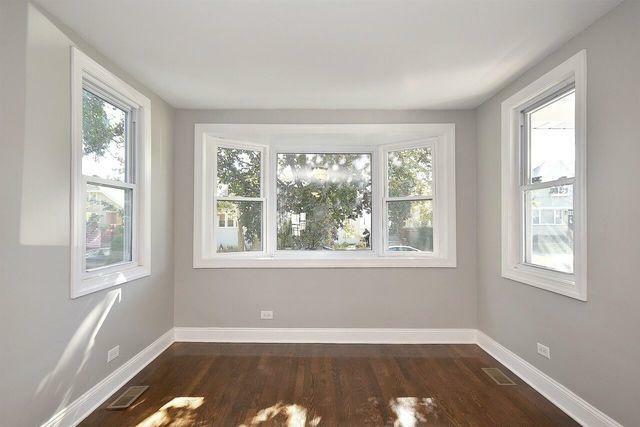 Check out this recently renovated 5 bedroom / 4 bathroom house located in Old Irving Park. The first floor is ideal for entertaining featuring a kitchen with plenty of cabinet space, stainless steel appliances, granite counters and opens up to your living/dining room. Fantastic master suite that features tons of closet space and a master bath. 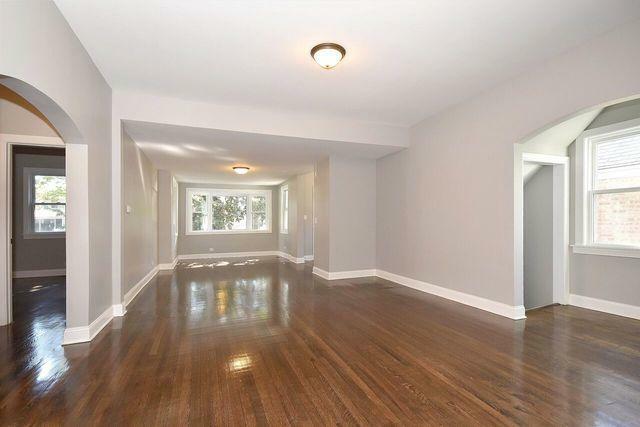 There's ceramic tile in all the bathrooms & hardwood floors throughout the 1st and 2nd floor. 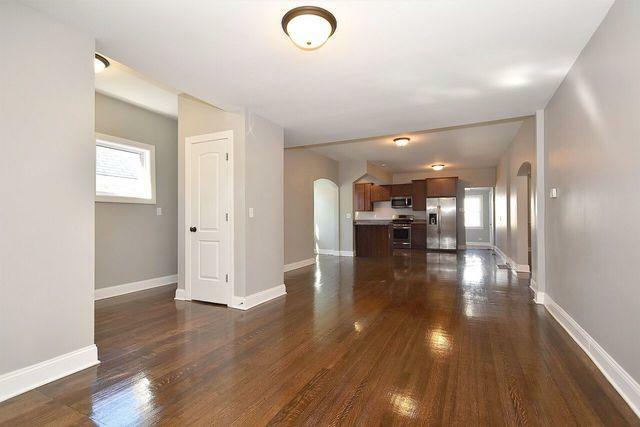 The lower level features new carpet, bedroom, living room, and separate entrance to the backyard. The front of the home has a porch, and there's a rear porch that's heated/air conditioned with a skylight. The backyard is fully fenced and landscaped. There's a 2 car garage with an additional carport. 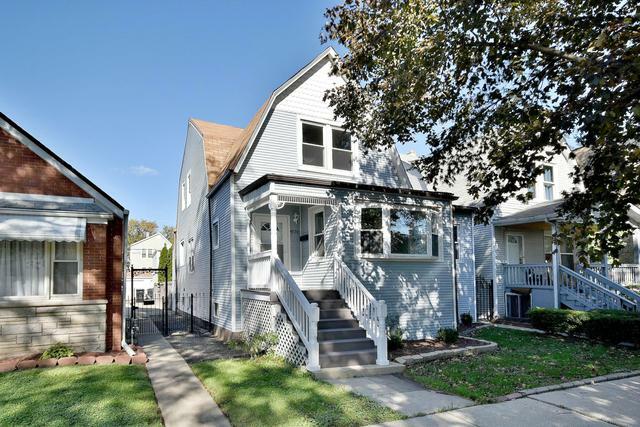 Enjoy a quiet street that's conveniently located near the Metra-Grayland station, CTA lines, and the expressway.